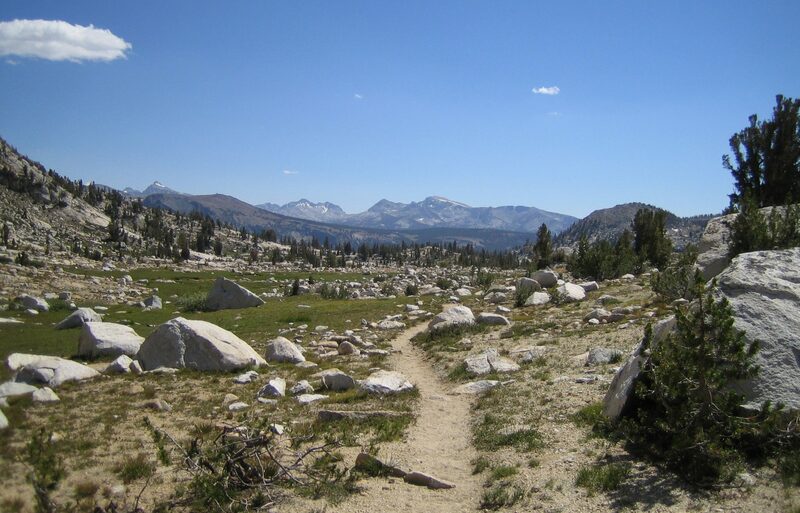 You are covering ground and getting closer to the Sierras everyday. The covered picnic table area looks really nice and your campsite pic is one of the nicest spots you have shown. The ice cream looks yummy and must really hit the spot on the trail. I hope they don’t take advantage of the PCT hikers and over charge! Also nice that the others hikers shared their pizza. I am amazed with the kindness and generosity of other hikers. The trail angels are amazing! We need more kindness and generosity in our lives everyday. You must miss your hiking partner but I know she will be back on the trail with you as soon as possible. All is fine here at home…Miss Ellison keeps us smiling everyday! Be safe and enjoy! PS Chili Mac certainly must taste better with a swig of that Jack Daniels! CHEERS!